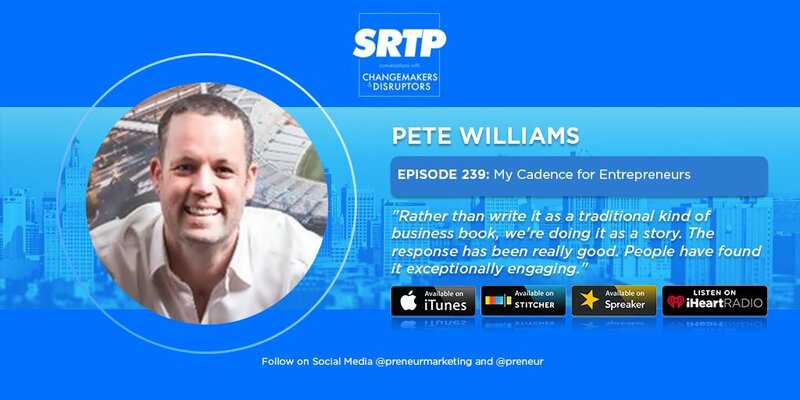 In this episode of Stop Riding the Pine, Pete talks to host Jaime Jay about the 7 Levers of Business, the framework that he’s designed and used to grow his telco and e-commerce businesses, and about Cadence: A Tale of Fast Business Growth, his latest book that introduces and explains how anyone can implement this concept to increase the profitability of their own business. Stop Riding the Pine is a podcast that features strategies and in-depth conversations with changemakers and disruptors who have successfully created thriving company cultures due to their unique leadership style. Listen to this episode here: https://bottleneck.online/episode/pete-williams/.